Real estate stakeholders in Kiambu County have lauded the move by the lands ministry to digitize all the lands records and thus making it easy for Kenyans to acquire their title deeds within a short period. According to the Wezesha Real estate company Director John Mwanu, Kenyas are now enjoying the fruits of technology in the lands registries contrary to earlier where title deeds and searches used to take ages. He added that the move will also help get rid of brokers who have been defrauding Kenyans by gabbing their lands by using fake title deeds. “We are so grateful to the ministry of lands and the government for the digitization process which has relieved us the long waits. The title deeds will be processed faster than before and our clients will have their documents immediately they have paid for their portions of land,” Mwanu expressed. 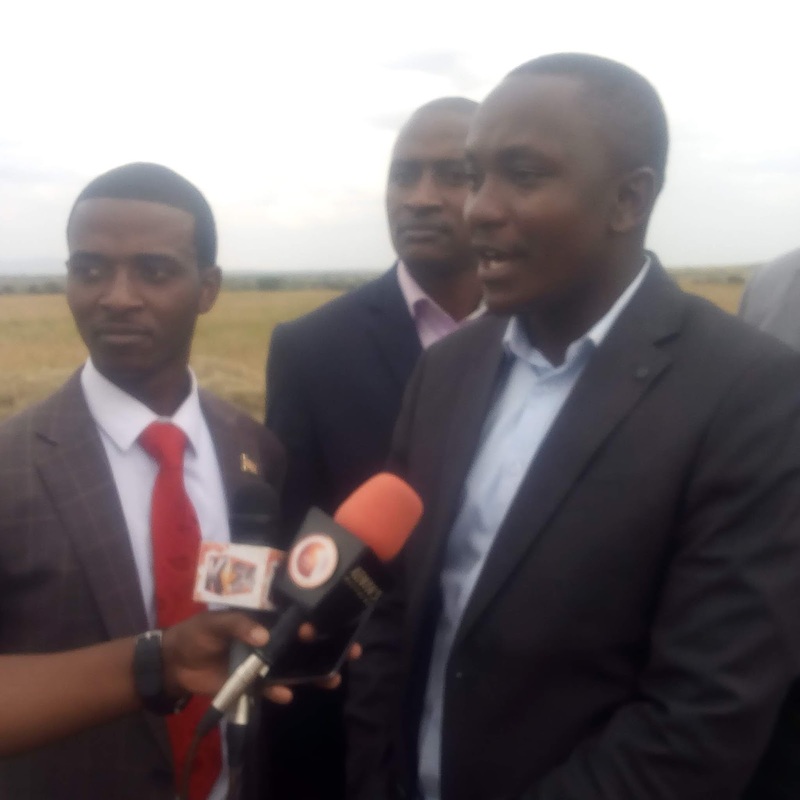 Speaking during the company’s open day and launching of the Konza Meadows project, Mwanu said that Kenyans have shown a lot of interest by investing in real estate and thus they have the right to be issued with title deeds on time. He added that as real estate companies, they are in line with the President’s big four agenda by issuing Kenyans with land and cheap housing and thus urging the public to seek cheap land rather than prime areas where they are being defrauded and others can’t afford. “As a company we are in line with the President’s big four agenda as we are giving our clients cheap projects where they can afford to settle. We will keep this dream thriving because Kenyans have shown interest in investing in land,” he added. He assured their clients that they will issue title deeds on time as the processing is taking from as low as 30 days. He called upon Kenyans to secure their future by investing in real estate as land does not depreciate in price once bought you can settle, farm or sell at a later date.